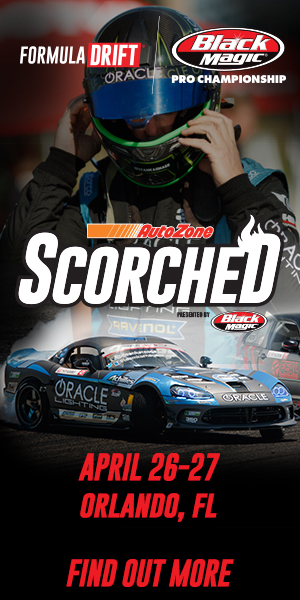 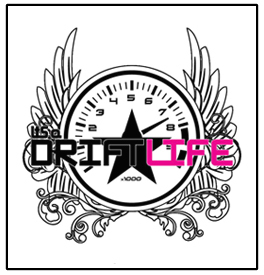 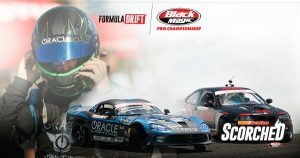 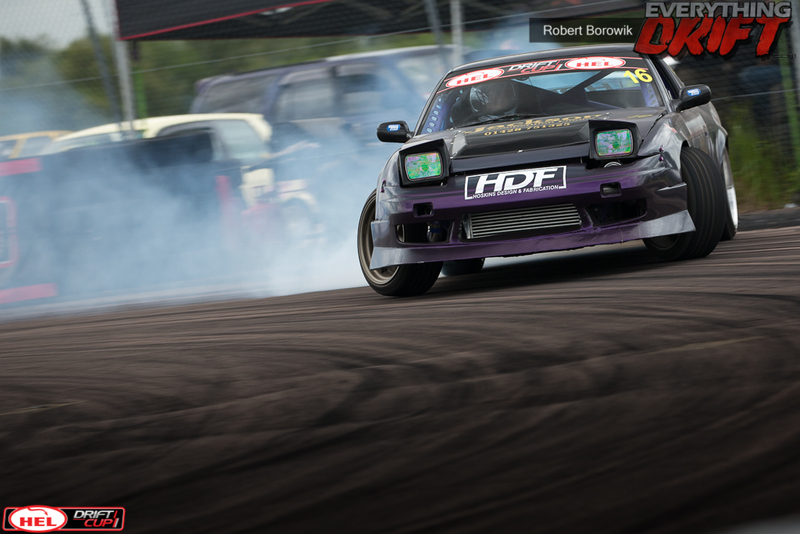 It’s time to bring you all the final update on ExtremeBHP Motorsport’s season now that everything has settled after the guys gained their British Drift Championship licences at Round 4, Driftland. 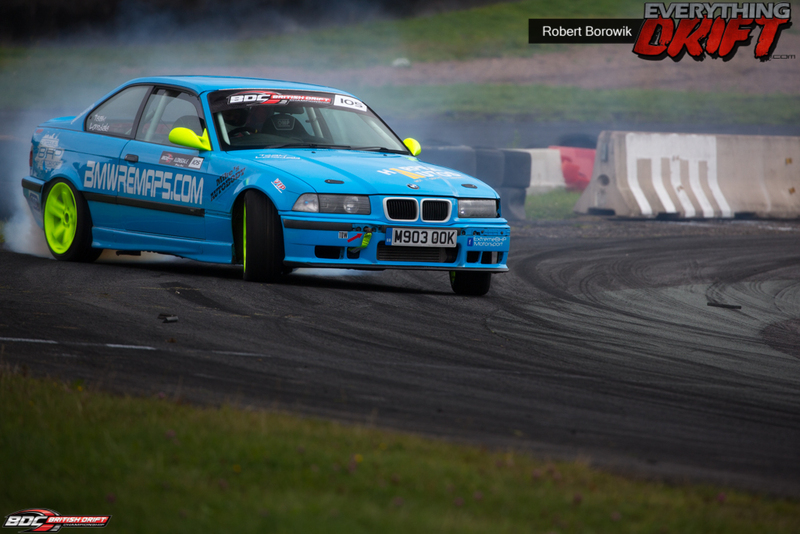 It’s time to bring you all an update on ExtremeBHP Motorsport’s season now that everything has settled after The British Drift Championship Round 4 at Driftland, Scotland. 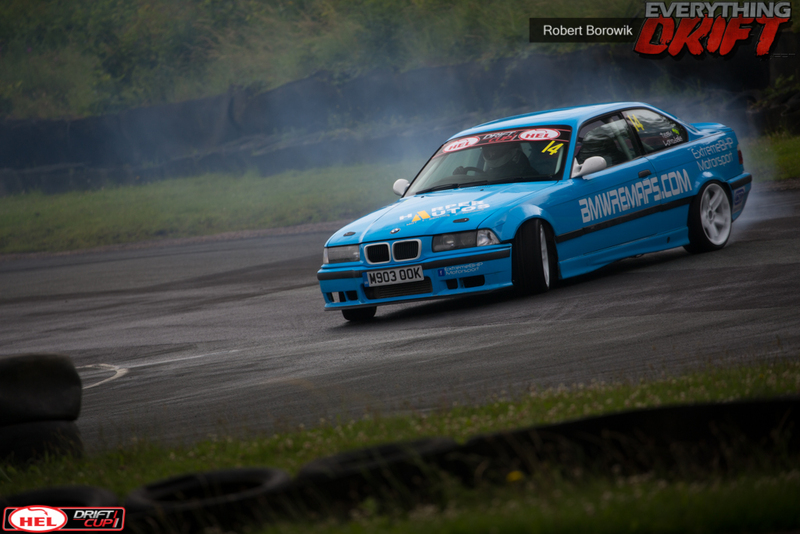 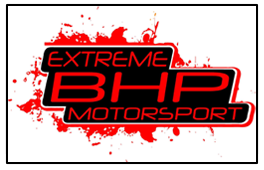 It’s time to bring you all an update on ExtremeBHP Motorsport’s season in Driftcup now that everything has settled after Round 4 at Teesside Autodrome in Middlesbrough. 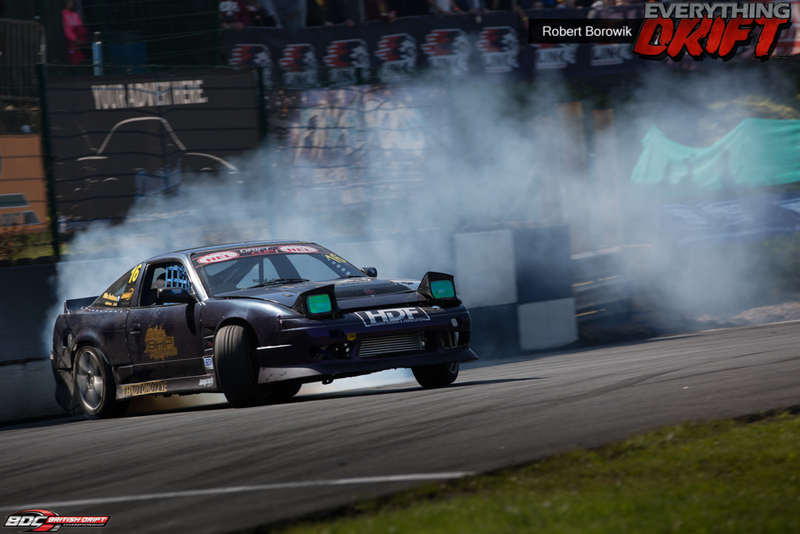 It’s time to bring you all an update on ExtremeBHP Motorsport’s season in Driftcup now that everything has settled after Round 3 at the Rockingham Motor Speedway in Corby, Northamptonshire.